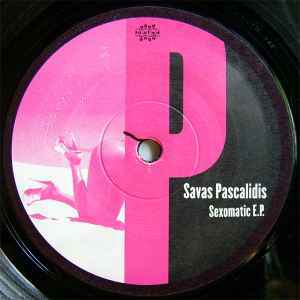 Savas Pascalidis ‎– Sexomatic E.P. Track A1 is based on Wuf Ticket - The Key (Francois Kevorkian Dub) . Track A2 is based on "Kleeer - Taste The Music". The original version of "Discotheque" appears on Kurbel Records 010. Apart from the Tillack contribution there the only reason to hunt it down.